All our luxurious face balms are created using the same fabulous bio-nutritive base. Fashioned lovingly by Margaret's own 'healing hands', they are full-to-bursting with a cocktail of botanical oils and our exclusive Lipoderm Complex - hazelnut, avocado, macadamia, jojoba, shea, sesame and chamomile - genuinely gourmet skin food! 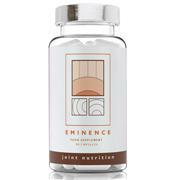 This unique formulation combines two best known anti-inflammatory ingredients Serrapeptase and Curcumin 95%, with the strong calming effects of Ecklonia Cava and the immune boosting power of Vitamin D3. 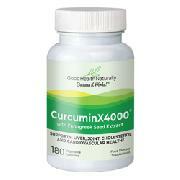 Read more below about these super nutrients. 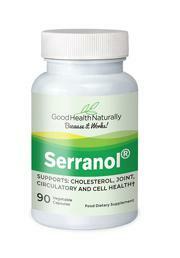 Serranol™ provides professional-strength support for healthy joints, cells, heart, and circulation, and also for healthy cholesterol. Hydra Pura is a hypoallergenic, super-charged version of our wonderful Hydrating Primer. It is specifically formulated with therapeutic herbal extracts to care for even the most troubled or sensitive of skins. Being unscented and completely oil-free, it is equally suitable for men to use as a hydrating after-shave lotion. Beta Serum is no ordinary moisturiser - it is Therapia's supreme product! Therapia Omega Serum is a fragrant, golden oil, comprised of rare and exotic botanical ingredients. It is saturated with unusually high levels of vitamins, essential omega oils and antioxidants. Just a few drops will soften and protect your skin, adding anti-ageing and moisturising capabilities to your daily skincare routine. Omega 3 oils are known to help maintain joint and skin health as well as encourage healthy heart and brain development. Yet it is estimated that 85% or more of people in the Western world are deficient in Omega 3 fatty acids. 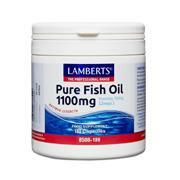 Now that fish stocks are often polluted with mercury and toxins, purified oils are becoming an ever more popular choice. However, all fish oils are not in the same class.